Rope Lane garden nursery has just successfully completed a major project in my garden. 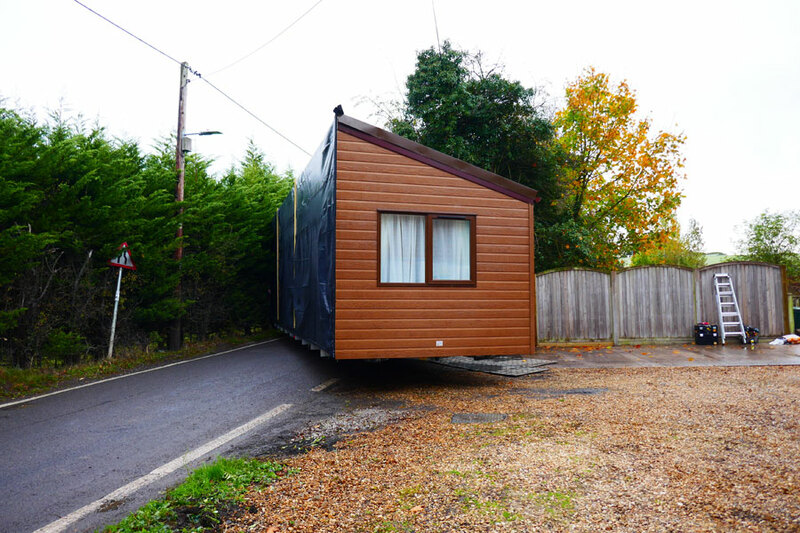 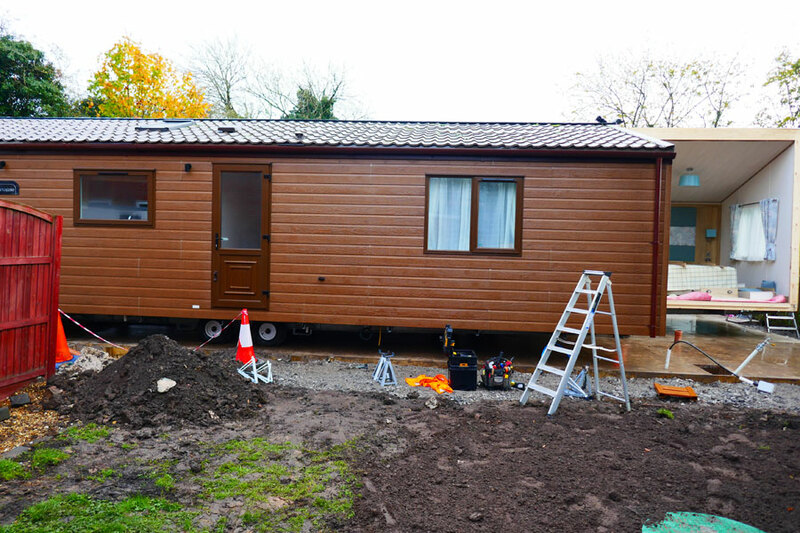 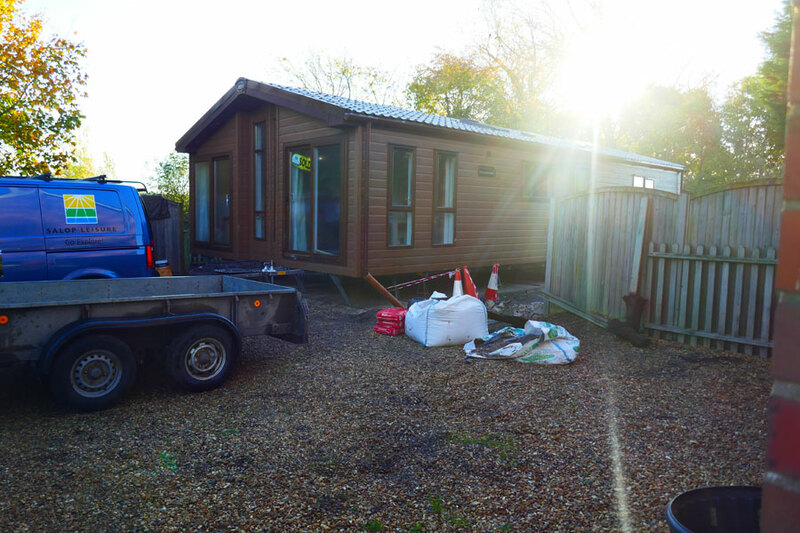 I have recently bought a luxury lodge and needed a wide range of services to complete the installation. 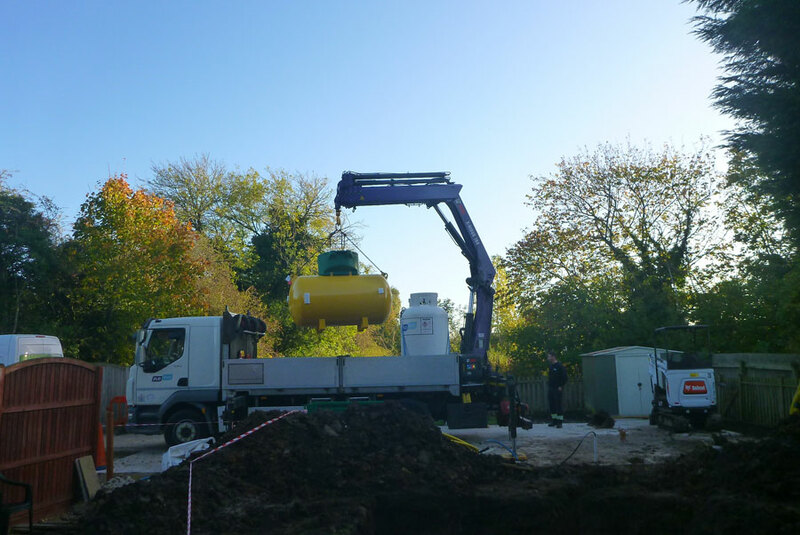 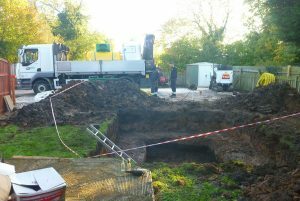 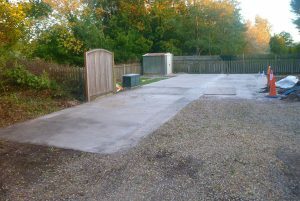 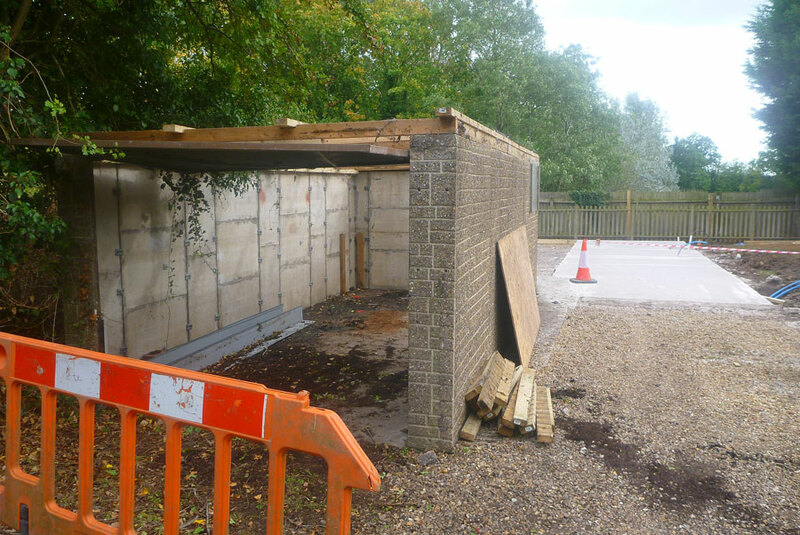 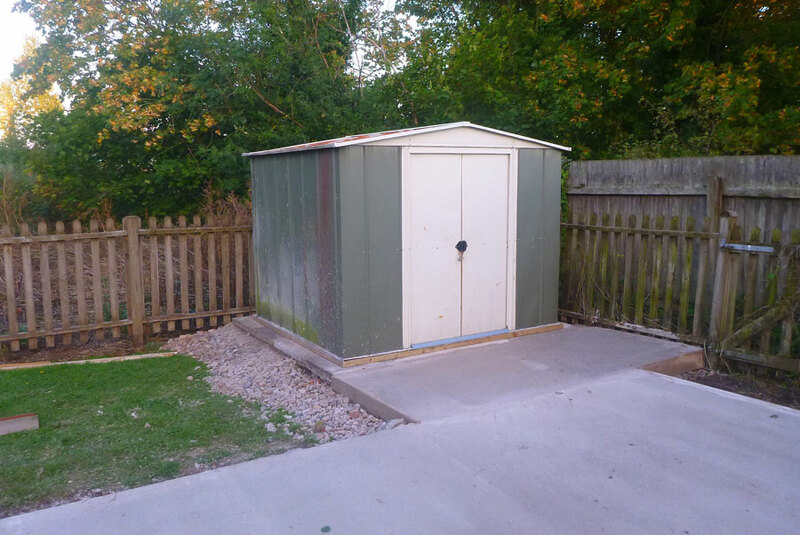 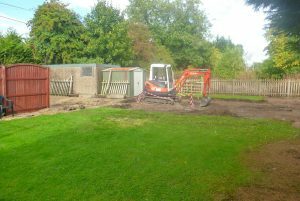 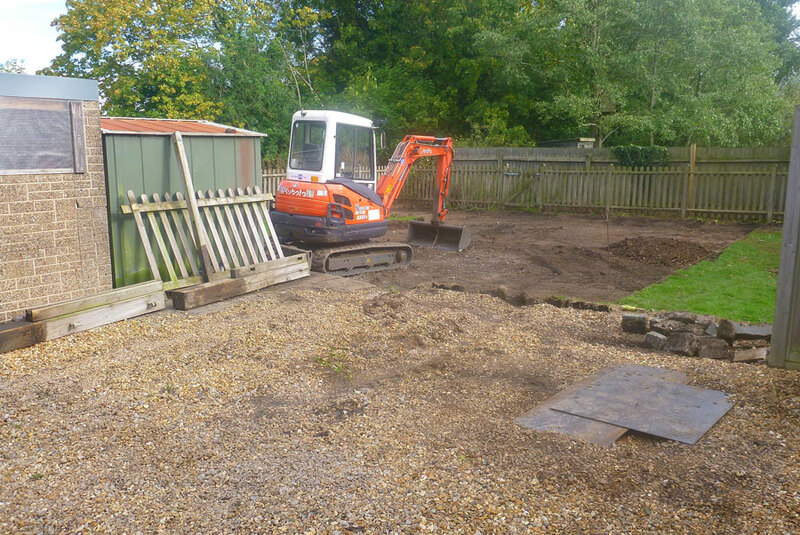 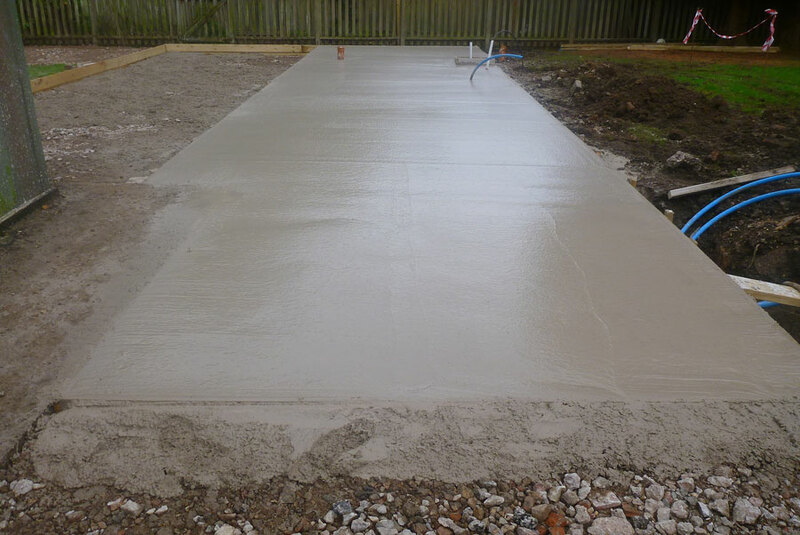 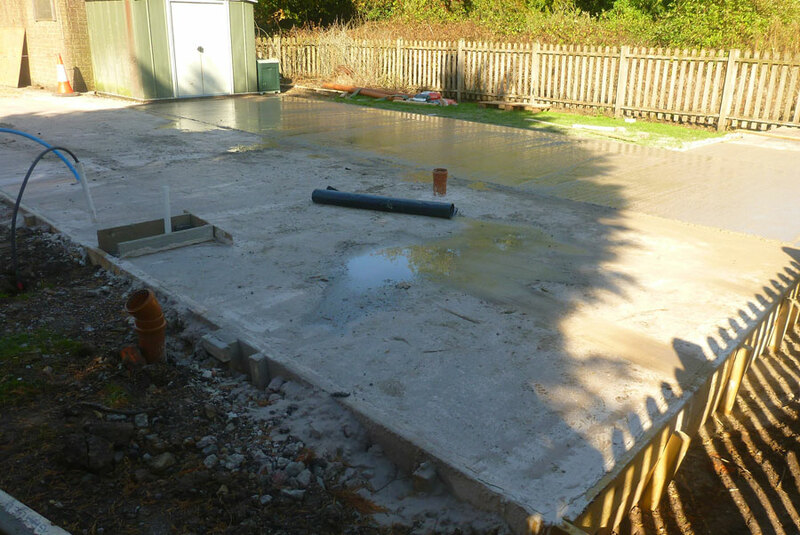 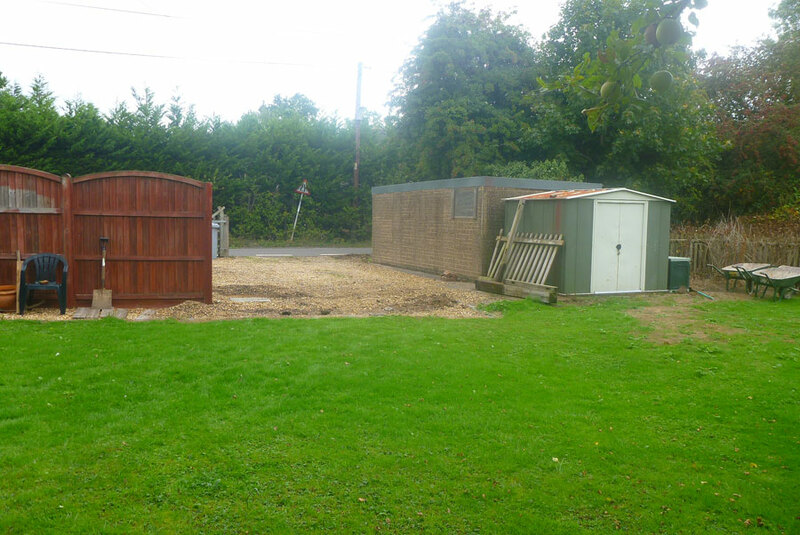 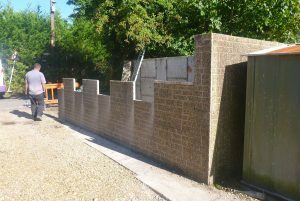 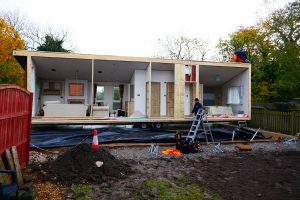 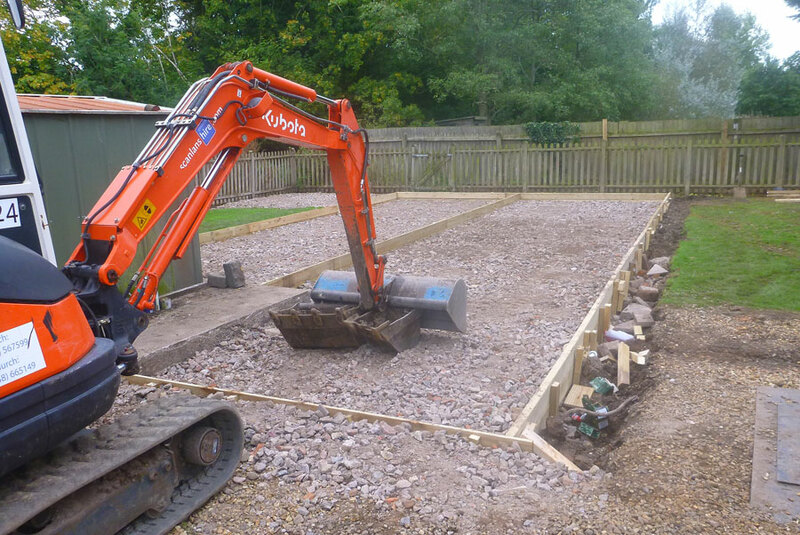 The preparation work included demolishing a concrete garage, relocating my garden shed onto a new concrete slab plinth and digging out a 40' x 20' area for a concrete base for the Lodge to stand on. 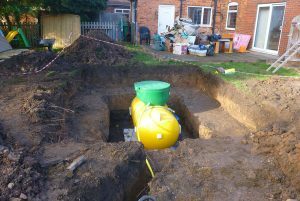 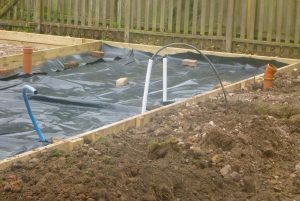 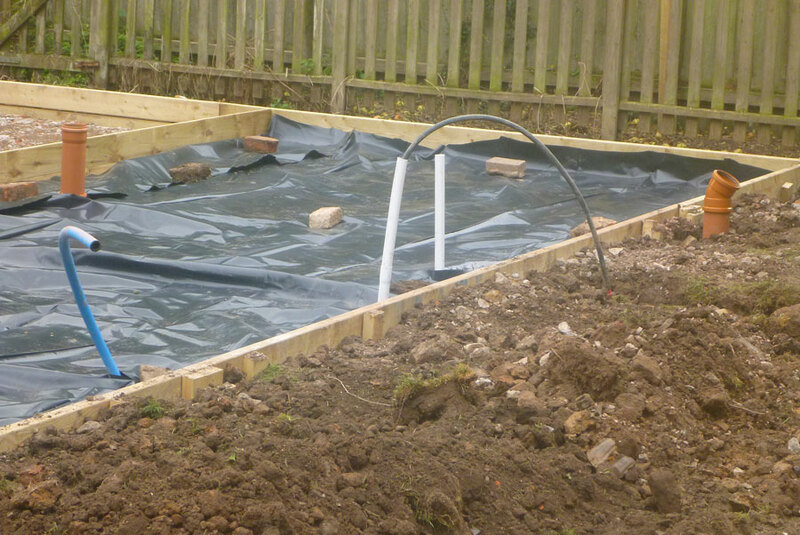 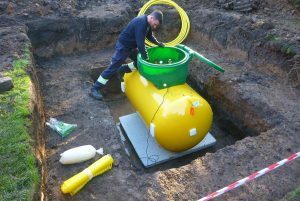 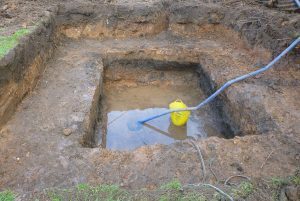 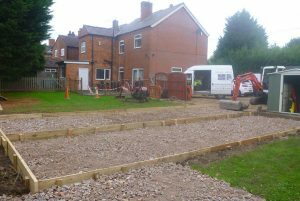 They also had to excavate a major hole in my garden for the installation of an LPG tank which they then backfilled with sand, gravel and topped off with soil. 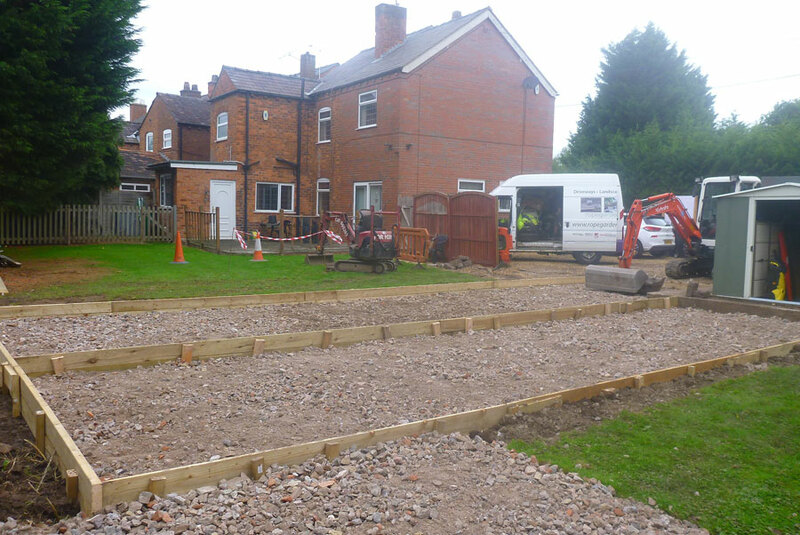 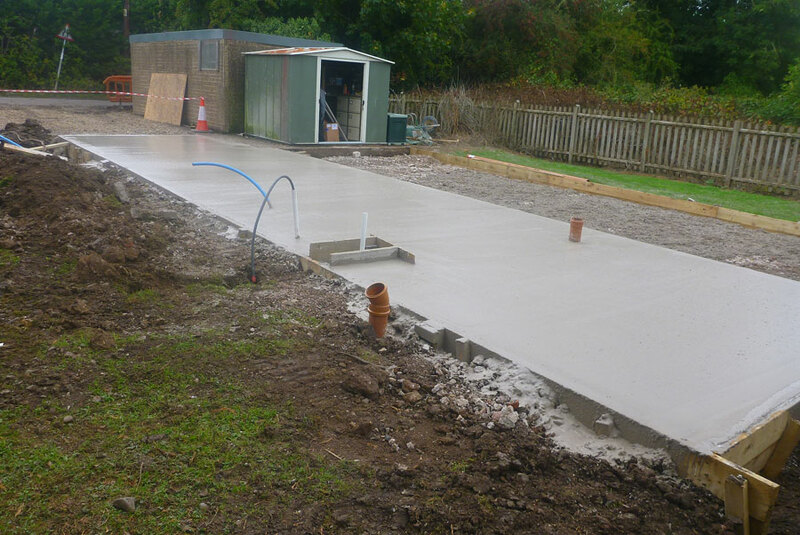 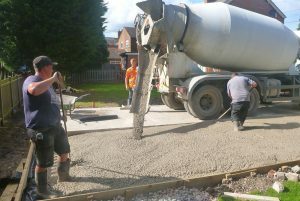 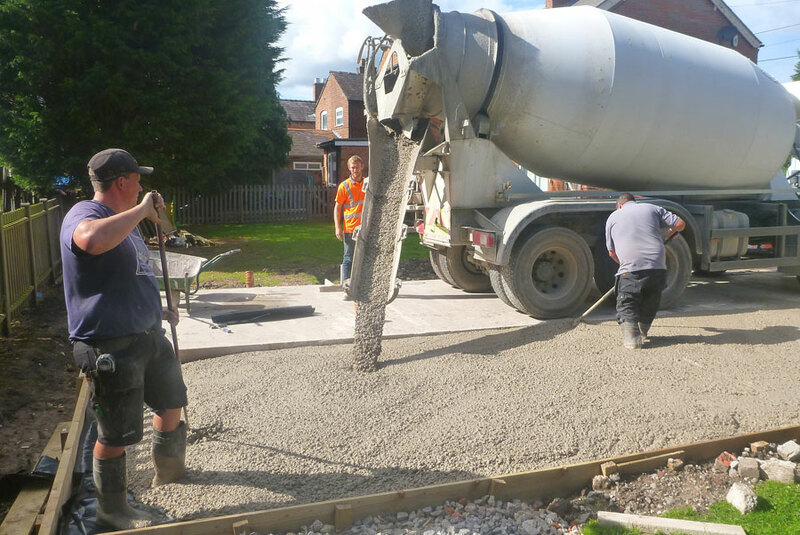 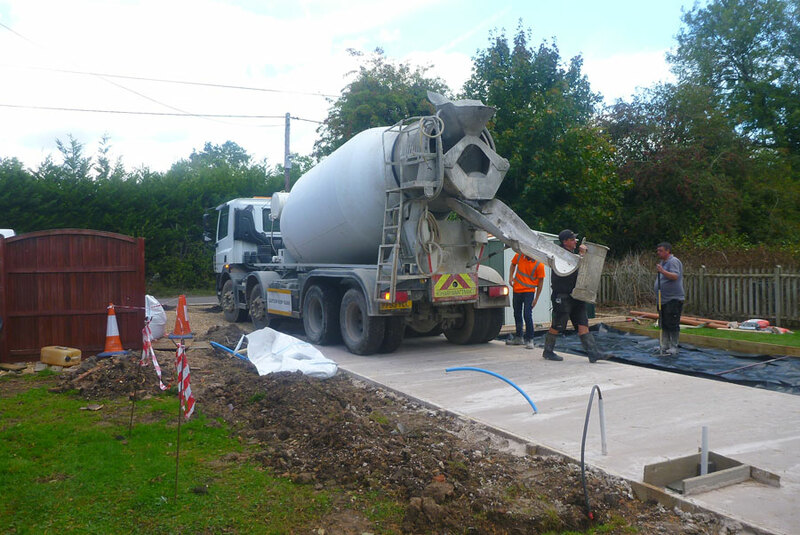 The base area was prepared with a hard-core infill and then topped with 8 inches of concrete in two lorry loads. 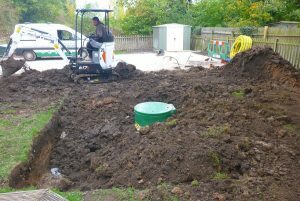 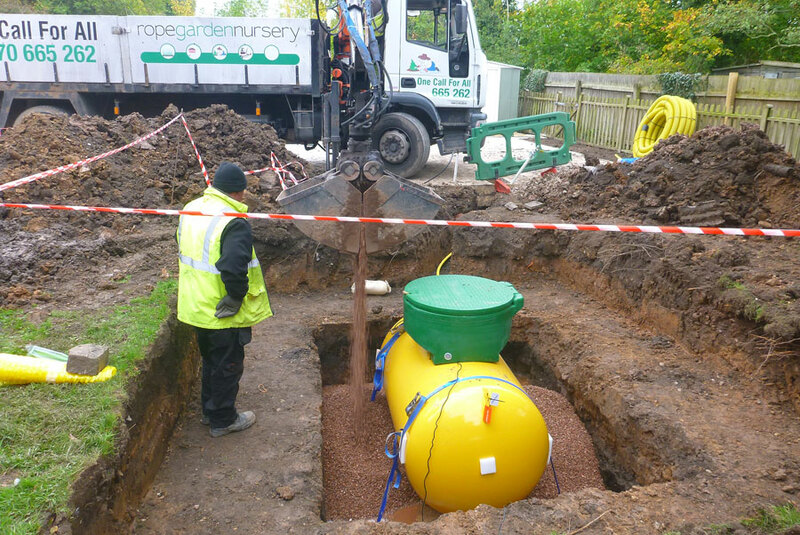 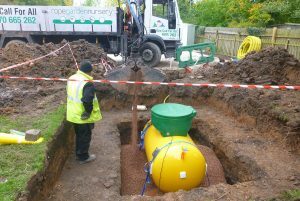 Also let into the concrete area where the services required for the Lodge, electricity, mains water, gutter water, sewage and LPG gas. 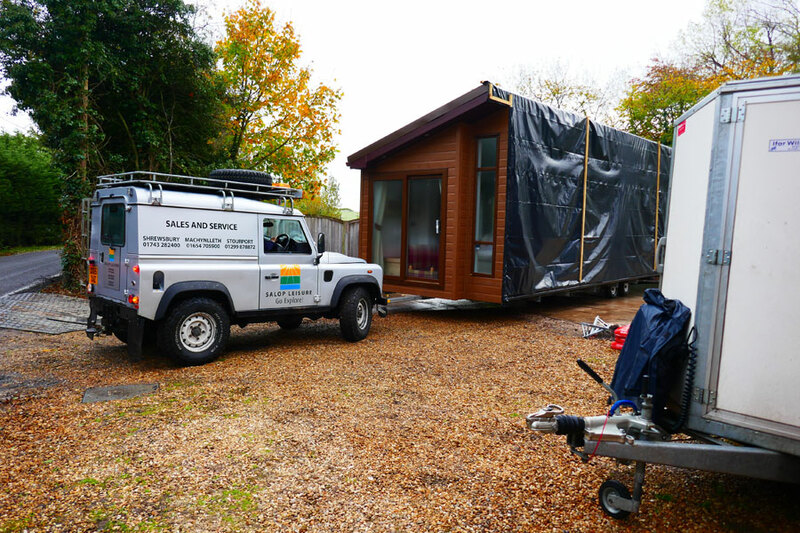 Rope Lane liaised with the suppliers of the Lodge and understood exactly where all the services needed to be before the Lodge was delivered. 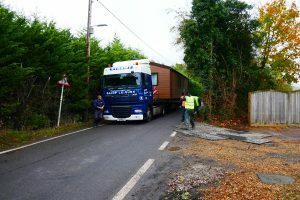 When the Lodge was delivered again Rope Lane nurseries provided all the fully qualified labour to connect all the services. 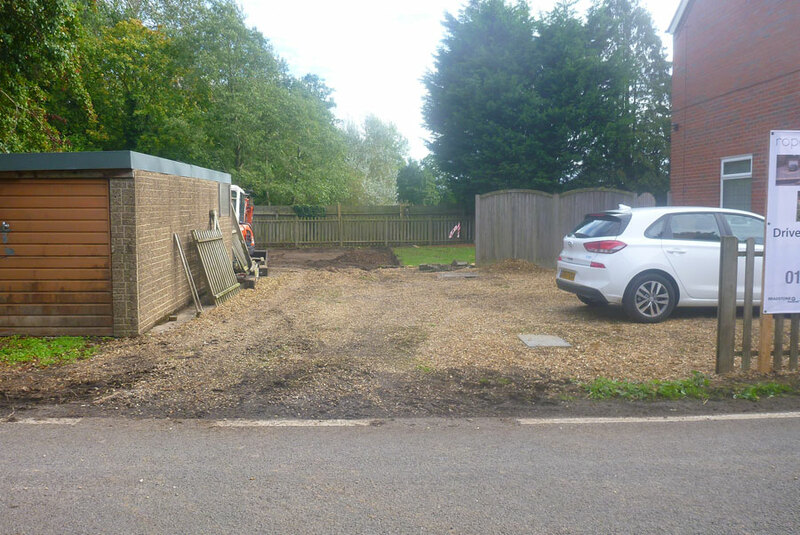 The job was finished off with a relocated run of fencing and side gate followed by 2 1/2 tonnes of gravel to restore the drive. 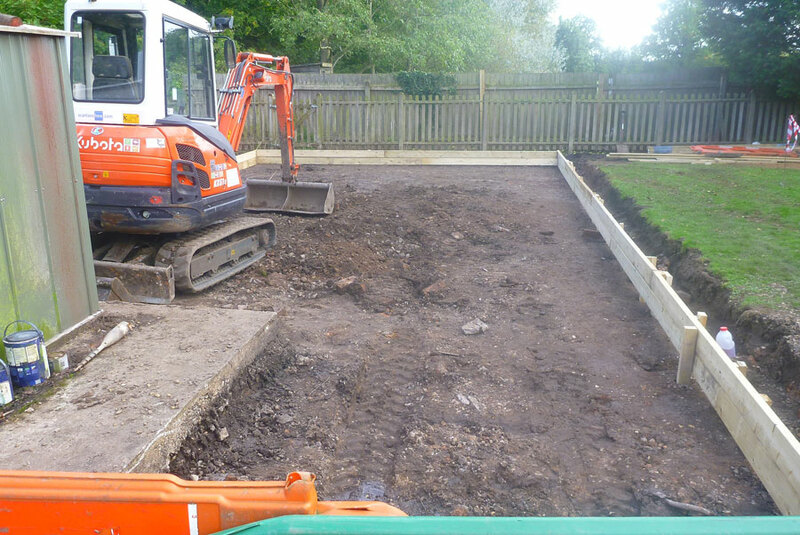 Rope Lane nursery has coordinated all the various trades required to complete this job with superb professionalism and attention to detail. 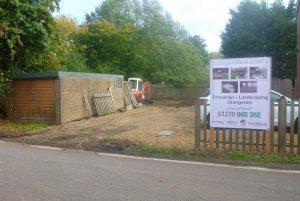 The Rope Lane garden nursery strapline of "one call for all" is the most accurate and apt way to describe their services and I would heartily recommend them to anyone!